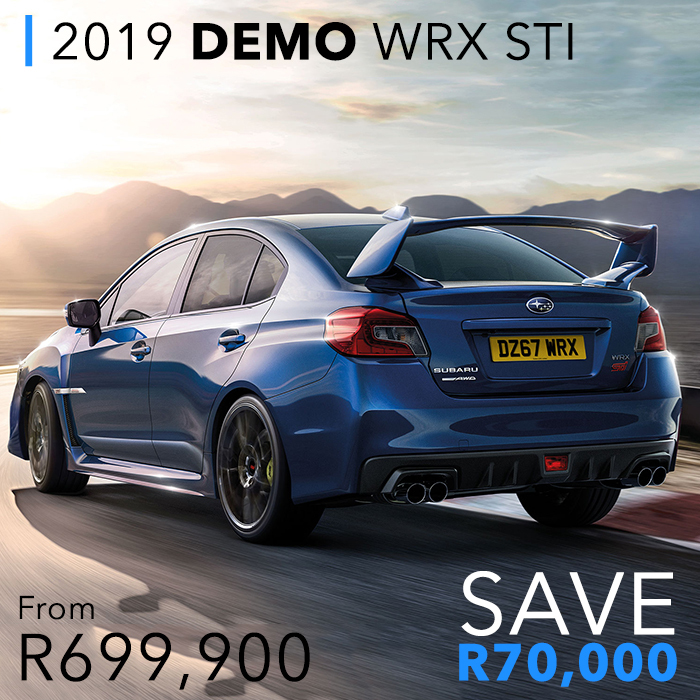 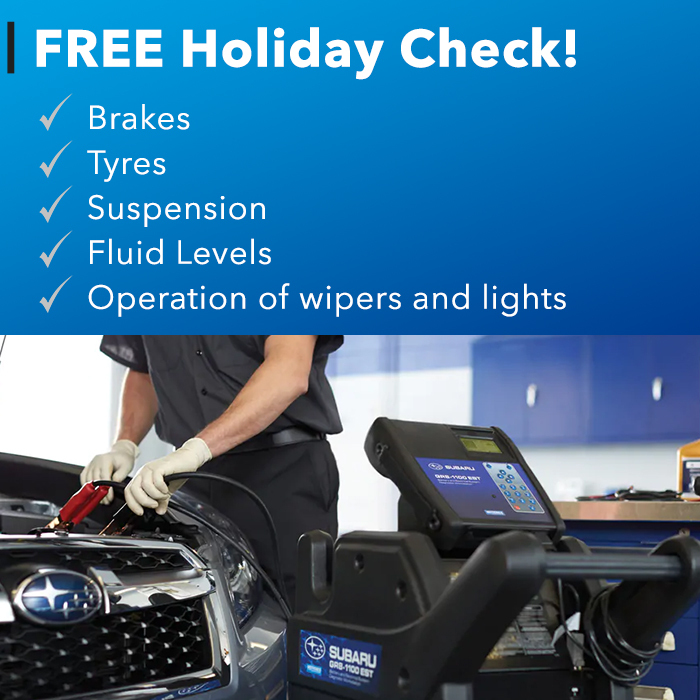 Welcome to Subaru West Rand. 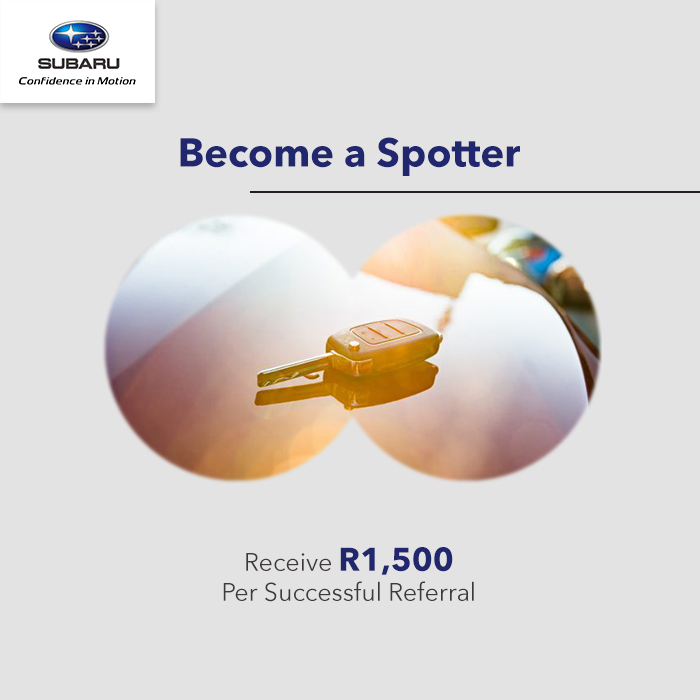 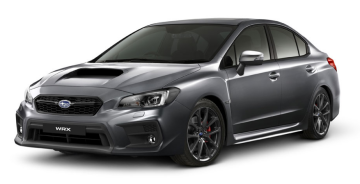 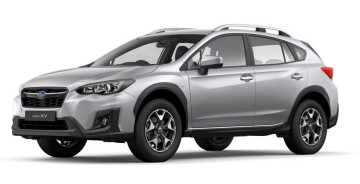 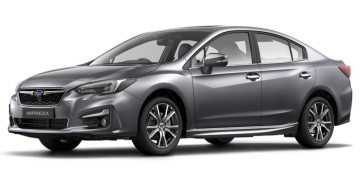 Find the latest Subaru models and specials. 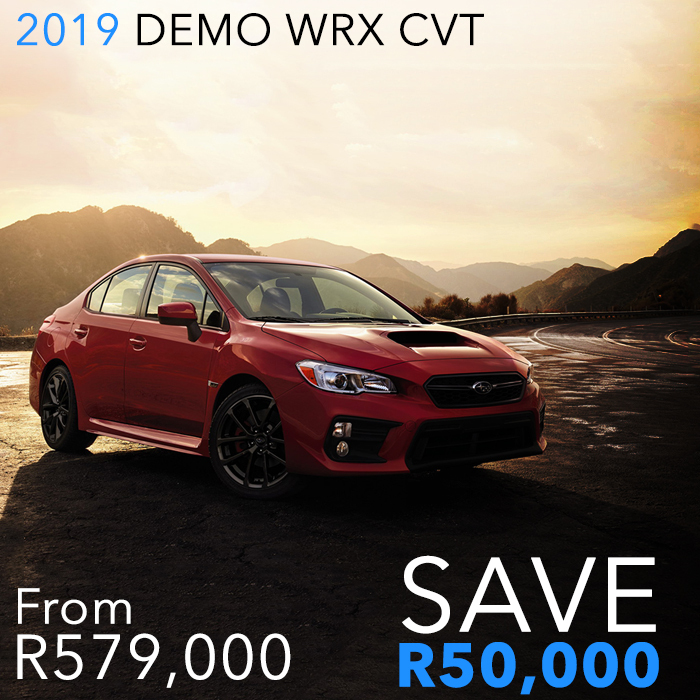 With cutting-edge technology, impeccable control, and unparalleled confidence, its no wonder Subaru West Rand houses top-of-the-line vehicles. 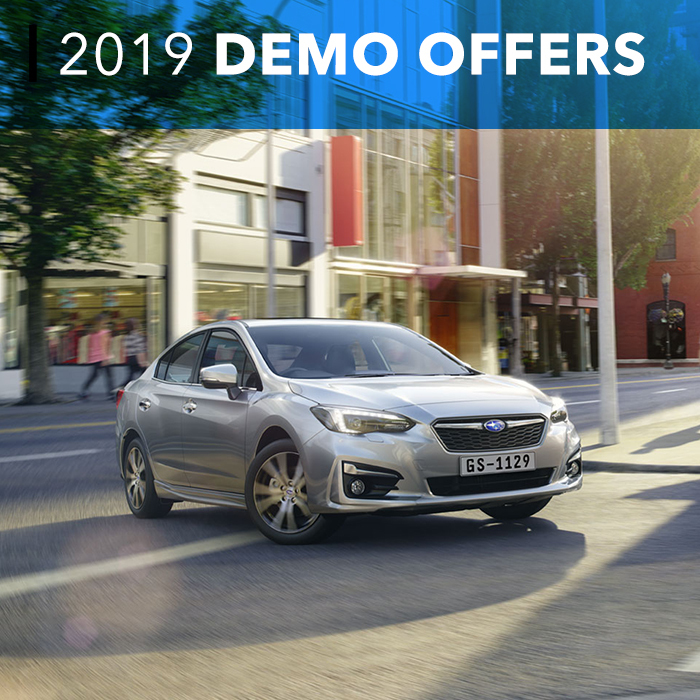 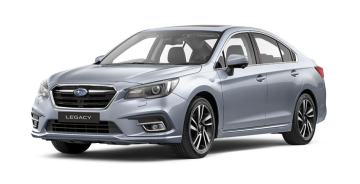 Browse through our selection of Subaru vehicles, and drive the change that you want to see – drive a Subaru! 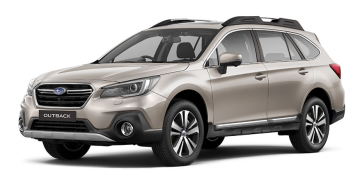 2019 SUBARU FORESTER SHOWCASE VIDEO. 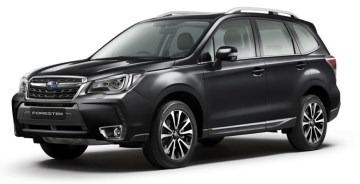 2019 SUBARU FORESTER SHOWCASE VIDEO.